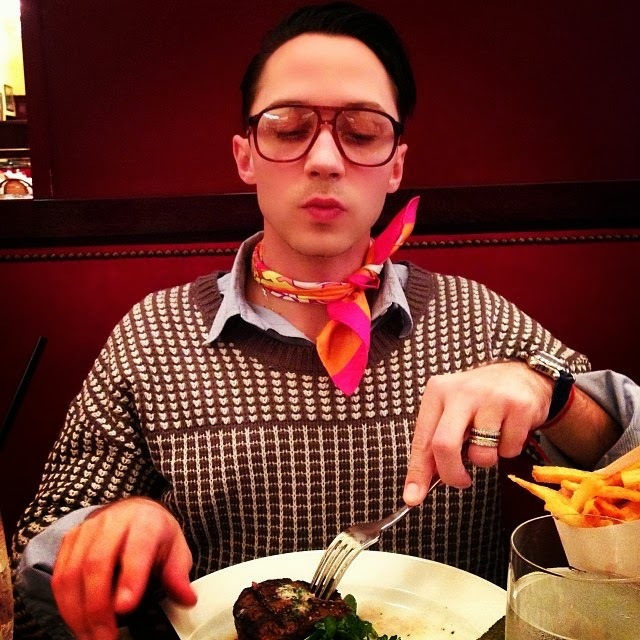 The Best of Binky's Johnny Weir Blog: Spirit Day: "Paint the World Purple"
Spirit Day: "Paint the World Purple"
December 2011. Exclusive photo © David Ingogly. Wednesday, October 23, with important news. Watch me tomorrow morning on @TODAYshow! I've got some big announcements to speak on! 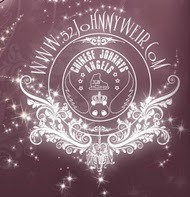 NOTE: Post now UPDATED below with downloadable podcast and transcript of Johnny's BBC interview! We are each an army of one. It’s Spirit Day. Wear purple. you wouldn’t usually talk to. last week at home in New Jersey. A portion of Johnny's BBC interview will air TODAY, Thursday, Oct. 17, on BBC Radio 5 Live at 7:30 pm UK time (2:30 pm EDT / 1:30 pm CDT) in a segment titled, “Sochi — the Protest Games.” You should be able to listen live here (just click “Listen” at the top of the page), and a podcast also should be available at that link after the show. Live feed also available on BBC 5 Live’s main page. Don’t miss it! UPDATE: Downloadable podcast now available! Listen below, on the BBC Radio 5 Live website, on the podcast website, or here. UPDATE: Yes, we have a transcript of Johnny’s portion of the broadcast! Plus some remarks from the other panelists in the studio with Eleanor: British journalist Matthew Syed of the Times, and Jacquelin Magnay of the Telegraph and the Australian. 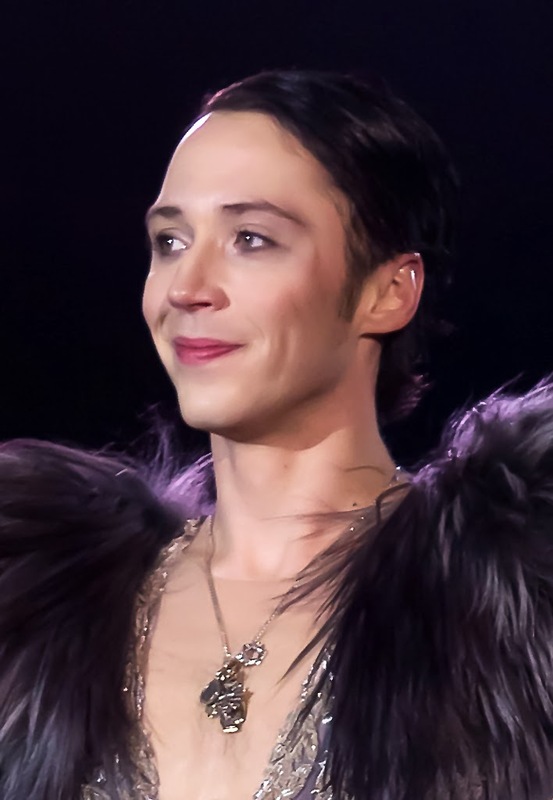 Eleanor Oldroyd: Let’s move on and hear from one of the key figures in the show tonight: His name is Johnny Weir, and I think it’s best I let him introduce himself. 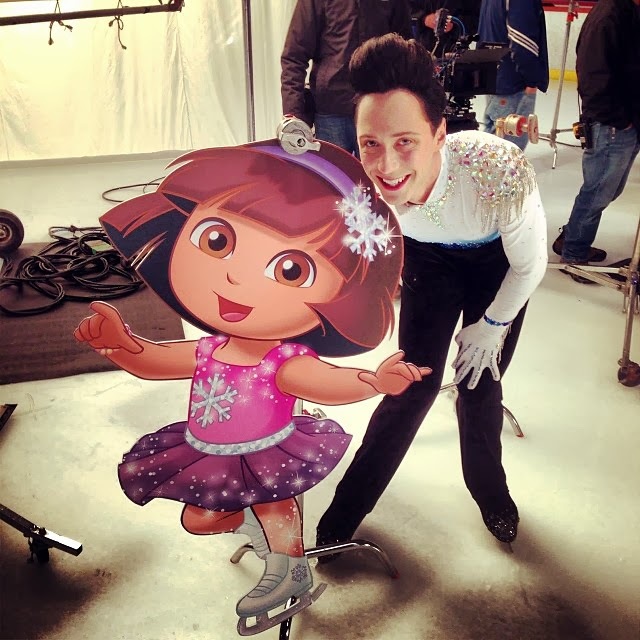 Johnny: Hi, I’m Johnny Weir. I am an author, I’m a television personality, I’m an American, I’m a gay, an athlete ... I’m a father to a beautiful puppy, I’m very sparkly, but I’m best-known as a two-time Olympic figure skater for the United States of Amerifunk. 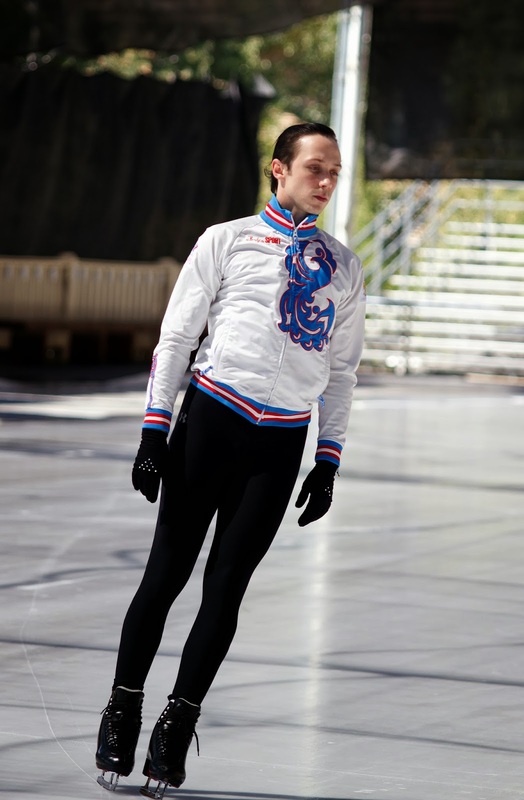 EO: He is a larger-than-life character, Johnny, one of the most flamboyant figure skaters on the circuit, a former US national champion, and a competitor in both Vancouver and in Turin, where his short program where he dressed as a swan and performed to the music of Camille Saint-Saëns inspired rapture—or outrage, depending on your point of view. Now, he came out after Vancouver ... and Johnny told me he is firmly against a boycott. JW: I find that the boycott, and a lot of these crazy things that people are saying that should be done about Russia, and should be done about the Olympics in particular, are asinine. I watched my mother work at jobs that were far beneath her just to fund my costumes for a year, or my music editing for a year. I watched my father work a shift from 10 pm until 6 am just so that we could make ends meet at times. If I were to give up all of those things that they sacrificed—in addition to my own: I didn’t have a normal childhood, I don’t have a normal life now, for the most part—for all of those sacrifices, to just throw it away, is ridiculous. To make a point, you have to be present. You can’t sit in America in your penthouse in New York and boycott vodka because you think it’s going to hurt Russia. It hurts the people who work in Russian factories if you boycott vodka. And that could include gay people. So my opinion of the boycott is just that it’s the most ridiculous way to fix the situation. EO: And as far as the IOC are concerned, do you think that they support gay athletes in the way that they should do? JW: The IOC has never banned me from competing in any event—not that I was out gay. You know, as far as the IOC’s concerned, I was never denied access to a country or competition. The IOC should be trying to request from Russia our safety, and the safety of fans coming to support us, the safety of family—the IOC should be trying, but the IOC is not a government. The IOC has no real right to tell a sovereign nation what to do. The IOC is a foundation. It’s a committee. They can’t really do that much. The Olympics are a moment where the world does come together, but it’s also a place where people use the world’s attention to make a point. And I worry that in Sochi, in Russia, that if it isn’t one thing, it’ll be another, and it will completely destroy the Olympic movement and the pure good that the Olympics is. Of course I’m not Russian, I don’t know what it’s like to be living in Russia at the moment and be gay, but we [Americans] tend to run with things and dramatize things very much. I’ve been in Russia many times, even before I was famous there, and I was always gay. 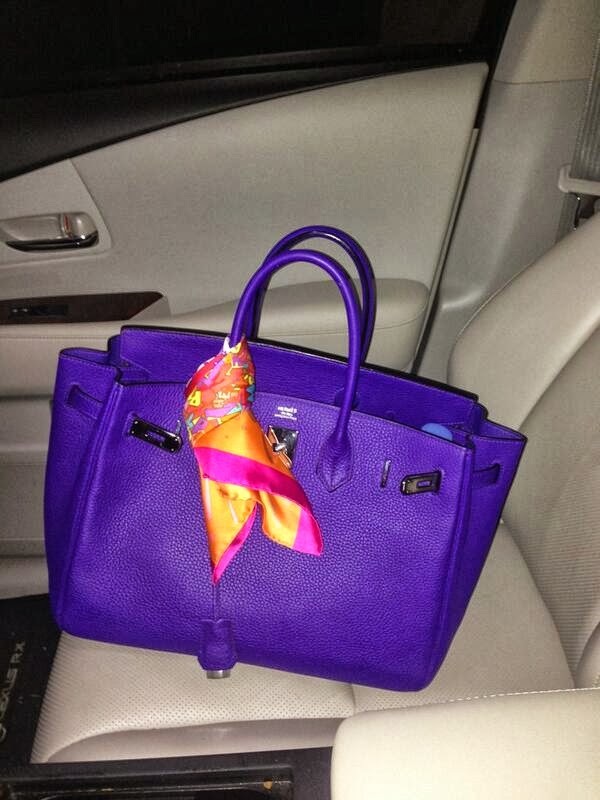 I always had a handbag with my stuff in it. I always looked like a gay person. And being gay in Russia—I mean, my coach actually said [imitates Galina]: “Johnny, you know, we don’t have any gays in Russia.” And I said, “Yes, you do. You have lots of them. And they’re everywhere. They’re on your television, they’re taking over your supermarket. We’re everywhere.” And she said, “Well, then, we don’t talk about it. We don’t think about it.” So, while this law was passed, and it’s a terrible law, it isn’t so different from what life was before the law—aside from now that hooligans have the opportunity to be legally backed up to beat up and terrorize gay people. And that’s my opinion. To boycott and to stay away from the problem—and I’ve heard things as crazy as, “Move the Olympics to Vancouver!” or “Have a dual Olympic: anyone, any country that is for the Russian Olympics, they can go there, and we’ll have another Olympics for all the countries that support gay people!”—and America stands on this soapbox as though they completely support the gays—which soon enough they all will, but—we don’t. 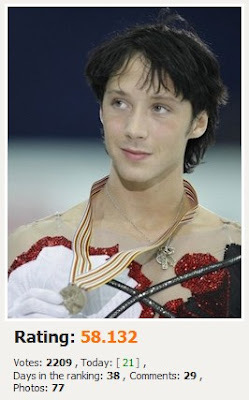 EO: That was Johnny Weir, and we’ll hear more from him after eight o’clock. Matthew Syed and Jacquelin Magnay: listening to that, Matthew, what do you make of what Johnny says? I mean he speaks very eloquently, doesn’t he, and the way he refutes the idea of a boycott—you cannot fail to sympathize with his views of the sacrifices that he and his family made to get him to this position. Those surely shouldn’t be compromised. MS: It was a brilliant interview, and that part of it, I thought, was the most compelling of all. It is so lazy and fatuous, particularly for people outside sport, to say that athletes uniquely should make the sacrifice, throw up all of the ambitions that they’ve had for many years, the sacrifices that he so eloquently described that his mother and father have made to get him into a position to compete. I wouldn’t mind if these people outside sport were prepared to make a sacrifice themselves, if Stephen Fry was to say, “I’m going to return every single penny I’ve ever made from the sale of DVDs or videos or whatever else in Russia,” but it’s not industry that’s ever made to make the sacrifice. It’s not economics. It’s always—or often—the sports people. And I just think that that’s grossly unfair, unless it is part of a wider, more sophisticated political strategy. But it rarely is. 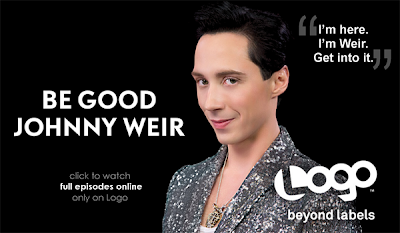 EO: Let’s talk a bit more about Johnny Weir. As you mentioned, Matthew, he’s the American figure skater, former American champion, he’s been to two Winter Olympics already. As he says himself, he’s as out and as proud as it’s possible to be, and the big question for him is: will he go to Sochi? JW: I will be in Sochi. In what capacity, I’m unsure of, but I WILL be there. And my goal is to be at every Olympics for the rest of my life. There’s nothing like an Olympic Games to unite the world, even in a bigger way than the World Cup does. It’s every four years, it’s special, it’s unique, it is so many sports, so many countries, and the Olympic movement is something that I’ve lived and breathed and believed in since I was a young person, the idea of celebrating the youth of the world, and their technical expertise, and their differences. And watching Israel, the Israeli team, walk in the opening ceremonies of a German Olympics, or watching North Koreans and South Koreans walk in the same opening—there’s something so beautiful about that. EO: But the fact that you are there, as you say, as an openly gay man, with the laws that are now in place in Russia: how do you think it’s going to be for you, being there? JW: Russia is a place that I’ve been obsessed with since I was very young. To say I’m a Russophile is kind of an understatement. I speak the language ... [and] I’ve worked almost exclusively with Russians in creating my career and helping me get to where I need to be, whether it was my on-ice coach, my choreographer, my dietitian, my masseuse, my dentist. 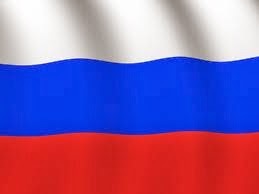 I am assimilated into the Russian community in America, and in Russia itself. And when I go, I go to Russia as a celebrated person. I go as a great athlete. I am treated very well when I go to Russia. I’ve never had an instance where I had a homophobic comment thrown at me, I’ve never been ostracized, I’ve never been treated badly in Russia. But I don’t go to Russia as a normal person. I go to Russia as a great athlete. Me being gay, there is a slight difference to me going to Russia versus Brad Pitt—who’s also celebrated in Russia—going there for a movie premiere. There is some... awkwardness when it comes to the gay question. But if I was going to Russia as a normal person, this is a time when I would have to rethink that. This is a time when I would be afraid. 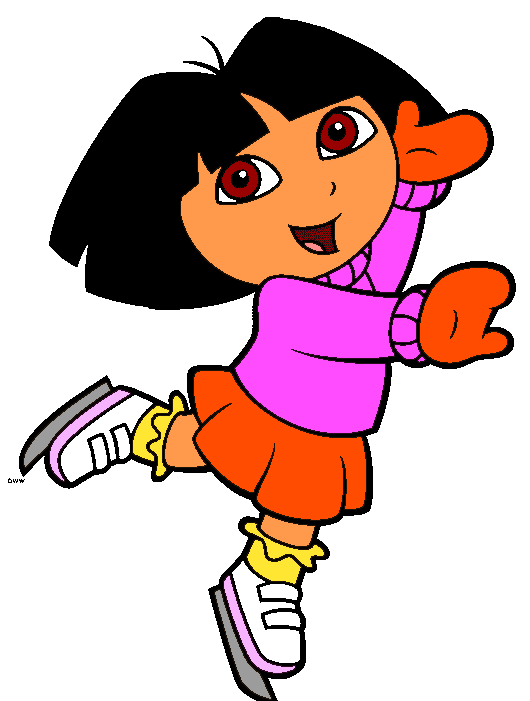 This is a time when I wouldn’t want to have my sexuality publicized ... or to do anything inappropriate, because when you do travel to other countries, you obey their laws. And the laws against gay people at the moment in Russia are terrible. It’s absolutely a terrible time for gay people in Russia. But, as a normal person or as me, I would still go. Not just because of my love for the country, the culture, the language, everything—I would go to Russia to lend my voice. EO: Do you think that by the Olympics being there, by you being there, it will help to change attitudes in Russia? JW: My hope is that my presence in Russia—as a competitor or not—and showing that a law can’t keep me from doing something that I want to do and living a life of integrity and a life that I’m proud of—I hope that that is helpful in some way. But I refuse to do it at the Olympics where I am an athlete. I would be at the Olympics as an athlete, representing my country. Sometimes being an athlete and dedicating your life to something means a lot more than just the things you were born with. 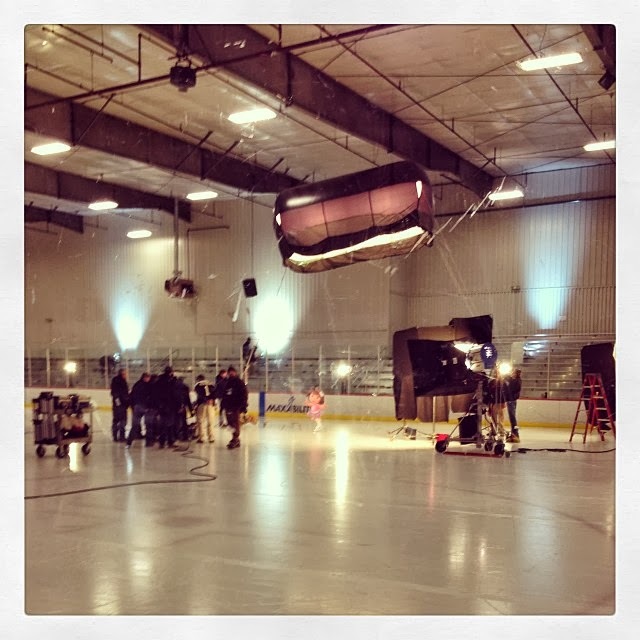 EO: That’s Johnny Weir, and we’ll hear a bit more from him before the end of the program. 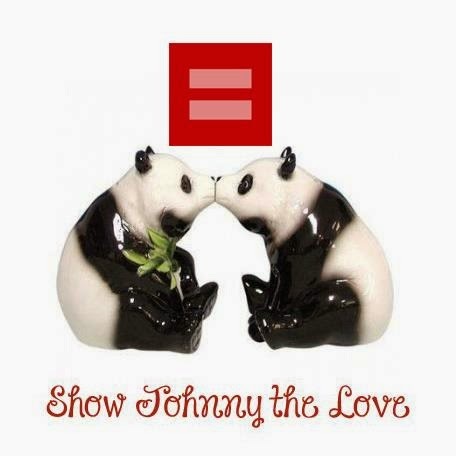 EO: Well, before we go, it seems fitting to give the final word to Johnny Weir. He told me that he would love to meet President Putin. JW: What I would say to him is that I have a very happy life. I live a normal life—I mean, aside from wearing sequined jackets, I live a normal-ish life. I’m strong. I’ve beaten your sportsmen. I’ve done everything that you can do. So why am I not equal to you? What is so terrifying about me and my people that you want to deny us rights and liberty and the ability to live freely? Love everything about this pic. 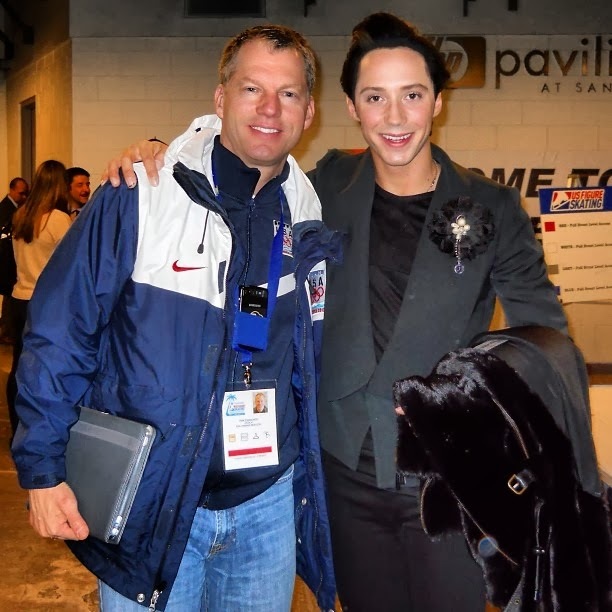 “Johnny Weir and I backstage at Nationals in 2012.
for our sport and your support with Max. the Trevor Project on Spirit Day 2010. With regard to previous relationships, I think everyone is entitled to plead the Fifth Admendment with their current mates. And their current mates should let them plead the Fifth Admendment and ask no more questions. We all are older, sadder, and wiser with experience. Many things are best locked up and left in the past. Case closed. 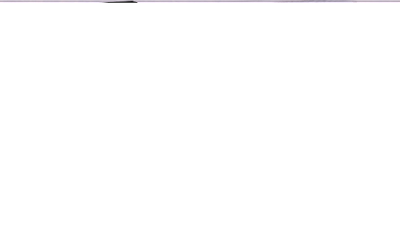 Thank you for the transcription!! I heard most of it live, but missed the last portion. Victor is an activist! Didn't know it was possible to love him more! Tribute: "My Beautiful Ice Angel"
"All of Him Is My Treasure"
"Thank You for the Memories"